We are excited about our programme of shows for the coming year. 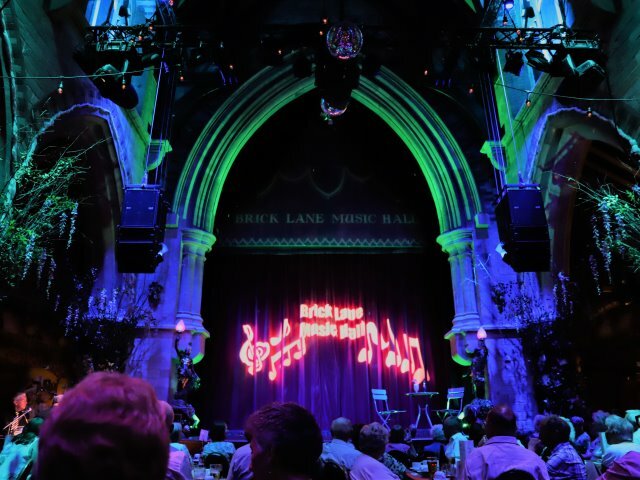 As ever, we offer a full programme, with lunchtime, evening shows and matinees, with a variety of shows from Music Hall to our 60’s show Let’s Twist Again. Annual favourites like the St George’s Show and the wartime show get a new twist every year, so there is always something new to enjoy. In 2019 we are delighted to welcome back the Bachelors with John Stokes to star in our St Patrick’s Show and we see the return of one of our all-time favourite shows, All At Sea. All At Sea takes cruising to a whole new level, as we take to the high seas for a nautical carry-on – stopping at all ports! All At Sea – May 25th – June 8th 2019. We start the year with our New Year show – which this year will be a New Year Knees-up, as we welcome in the year on Saturday 12th January 2019. This year there will be ‘double bubbles’, with a champagne matinee as well as our very popular black tie gala evening. 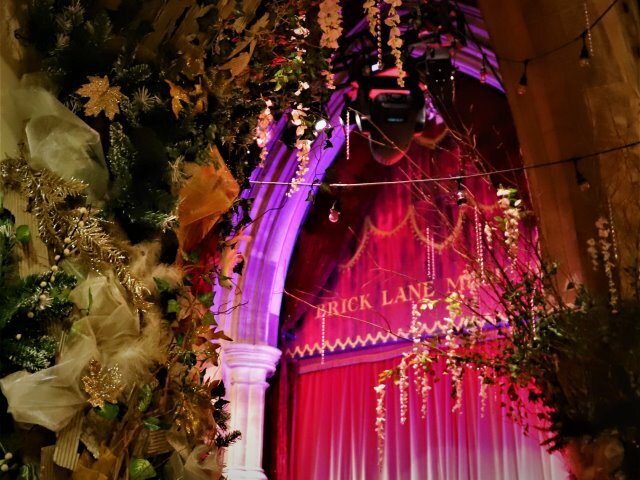 Soak up the party atmosphere as we celebrate the New Year Brick Lane Music Hall style! New Year Knees-up – 12th January 2019. 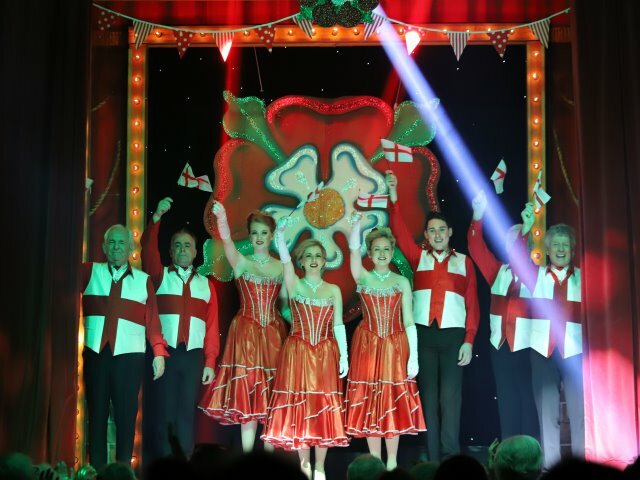 The St George’s Day show is a celebration of Englishness… from Morris Dancing to Monty Python! 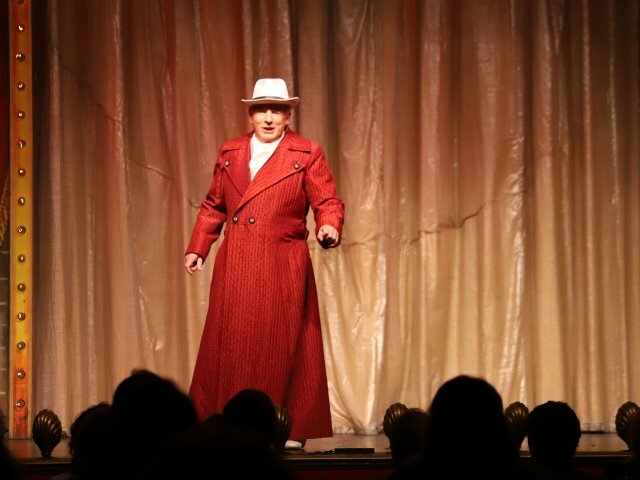 The St George’s Day Show – April 23rd – May 2nd 2019. 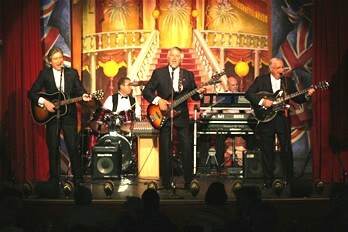 Next year’s St Patrick’s show will feature the unforgettable sounds of the Bachelors with John Stokes. The St Patrick’s Show, starring Bachelors with John Stokes – March 15th – 21st 2019. For full listings to July 2019 see our Website Show Calendar. Phone the Box Office for further information and bookings 020 7511 6655. Please remember to book early for all shows to avoid disappointment.